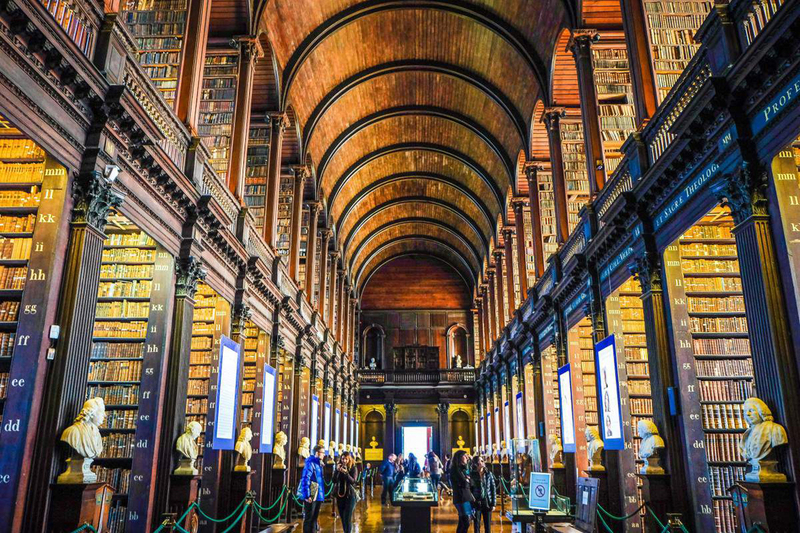 Quick fact: The Old Library at Trinity College houses the Book of Kells, an illuminated manuscript comprising the Gospels of the Bible’s New Testament and created around 1,200 years ago. How will you celebrate International Literacy Day today? 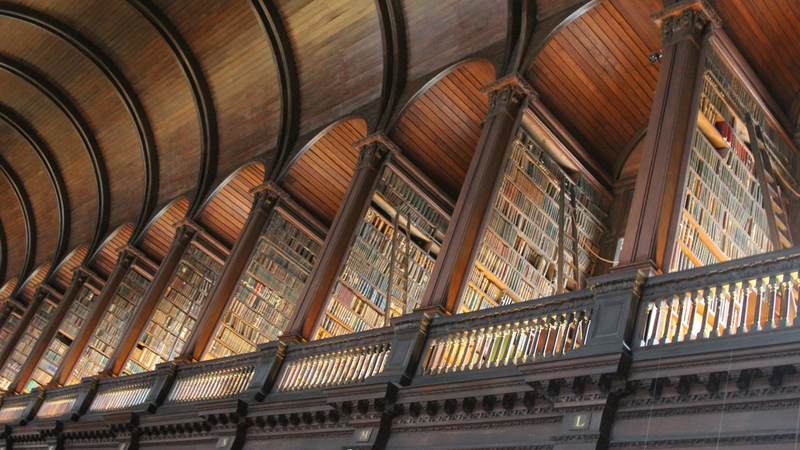 We’re highlighting this important observance with a photo of the Long Room of the Trinity College Library in Dublin, Ireland. Originally the Long Room was just one story tall, but in 1860, a second level was added to accommodate the growing collection. Literacy is considered one of the key pillars of success in the modern world. Programs to help those who want to learn how to read, or become better readers, are available in many cities—if there’s one near you, have you thought about volunteering there?